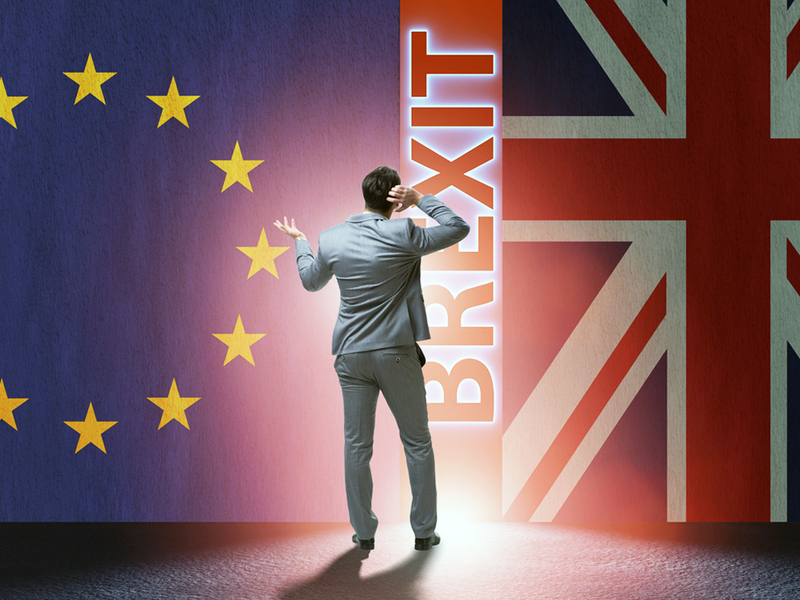 The UK’s Freight Transport Association (FTA) has warned that the risk of a no deal Brexit departure from the European Union (EU) is “heightened” after today’s rejection of the government’s proposed Withdrawal Agreement by Parliament. And ADS Group, the UK trade organisation representing the aerospace, defence, security and space sectors, said that “confusion over Brexit has gone on too long”. Pauline Bastidon, FTA’s head of European policy, said that the UK logistics group continues to advise its members to keep preparing themselves for the “disruptive impact” of a no deal Brexit in less than two weeks’ time. Said Bastidon: “This is no menial task: logistics and supply chain managers in the UK will face what is possibly their biggest challenge in a generation. However, FTA welcomes the temporary easements conceded by both sides. ADS chief executive Paul Everitt said: “The continued confusion in Government and Parliament has gone on for far too long and is costing industry millions of pounds in lost investment and preparations for the worst outcome of no deal. “If there is still not sufficient support for the deal agreed between the UK Government and the European Union, we must pause and reset this process.